The official press renders of Samsung Galaxy C10, which has previously been leaked as well, have now popped up on the Internet and provide even closer look at the smartphone. It seems like the Galaxy C10 is well on its way to become the first Samsung smartphone to feature dual camera setup as the phone has again been tipped to come with dual cameras in the new renders. Notably, a dedicated Bixby button can also be seen on the upcoming smartphone. In the freshly leaked renders, obtained by Chinese news website Anzhuo.com, the alleged Samsung Galaxy C10 can be seen sporting a dual camera setup at the back and also a dedicated Bixby button on the side, as pointed out in a report by GSMArena. While the dual camera setup at back can be seen tagged with dual LED flash, the smartphone has a rounded home button, with fingerprint scanner embedded at the front. 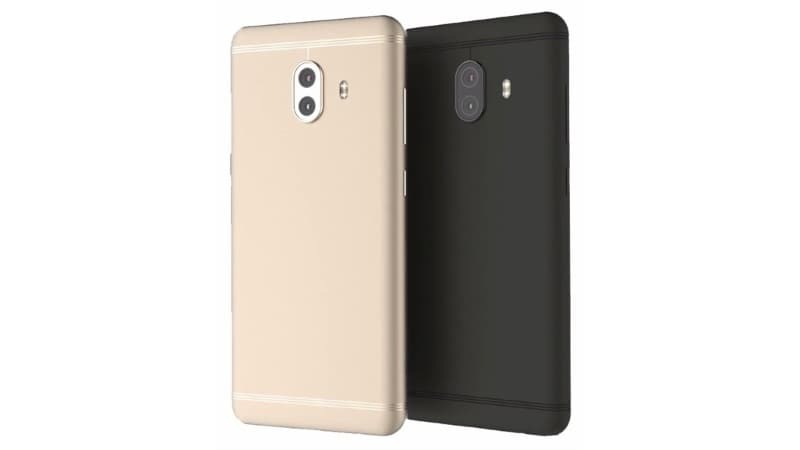 As you can see, the new renders are identical to the earlier leaks and suggest the same design on the smartphone, including the antenna lines at the back of Samsung Galaxy C10. The Samsung Galaxy C10 has been tipped to pack a full-HD (1080×1920 pixels) display and expected to come with Snapdragon 660 SoC coupled with 6GB of RAM, as per Anzhuo. The upcoming Samsung smartphone has been suggested to house a 4000mAh battery and has been tipped to be priced at CNY 3,499 (roughly Rs. 30,350). The Samsung Galaxy C10 is expected to feature a 5.5-inch display and in terms of dimensions, the phone is expected to measure 152.5×74.8×7.68mm, as per earlier leaks.